Our eye doctor, Dr. Fox, is an optometrist Boston patients can trust with their eyewear and eye care needs. She will make sure your lens prescription is accurate and up-to-date, but she also wants you to love your new eyewear. 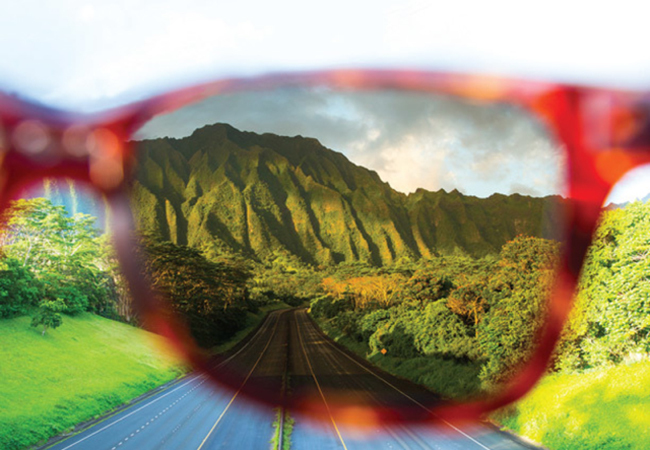 Before we customize your next pair of prescription eyewear, learn more about our prescription eyewear options, including the brands we carry and the options we offer for different patients. At Eyes Over Copley, we know that eyeglasses can only improve your vision and protect your eyes if you wear them correctly and consistently. The frames must be the perfect fit for your eyes and face, and the lenses must have the right prescription for your refractive errors. Of course, you also want them to look good and protect your eyes from the elements. That's why we work hard to customize the perfect prescription eye glasses for every patient. Before we customize your prescription contact lenses, you need a contact lens exam to make sure your contacts fit correctly and correct your vision as intended. During your contact lens fitting and eye exam, our Boston optometrist will measure your eyes and test different functions and focal abilities. Schedule an Eye Exam with Our Boston Eye Doctor Today! Comfortable, flattering protective eyewear starts with a comprehensive eye exam. Call Eyes Over Copley today to schedule an appointment with Dr. Fox, the eye doctor Boston patients trust to deliver quality eye care and eyewear. Do you need a new optometrist near Boston? Are your eyeglasses or contact lenses ineffective or uncomfortable? Contact us at 617-859-0630 to request an appointment with Dr. Fox today.